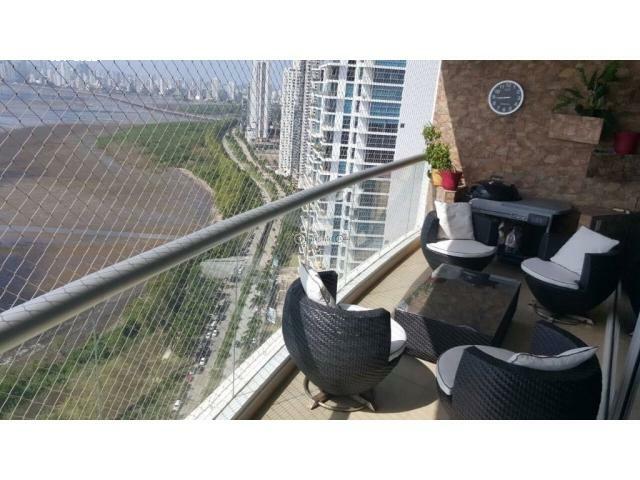 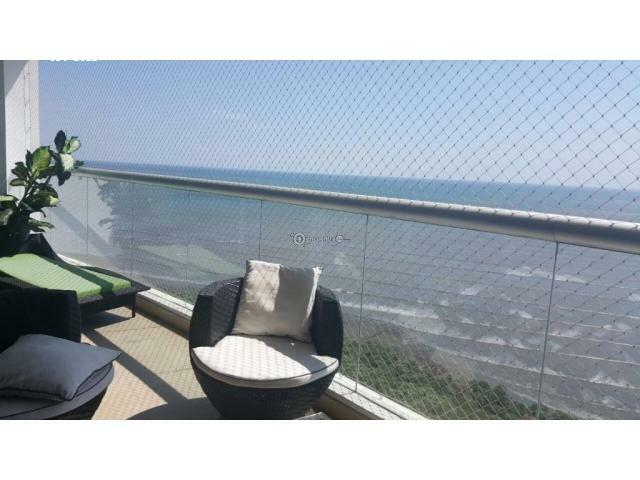 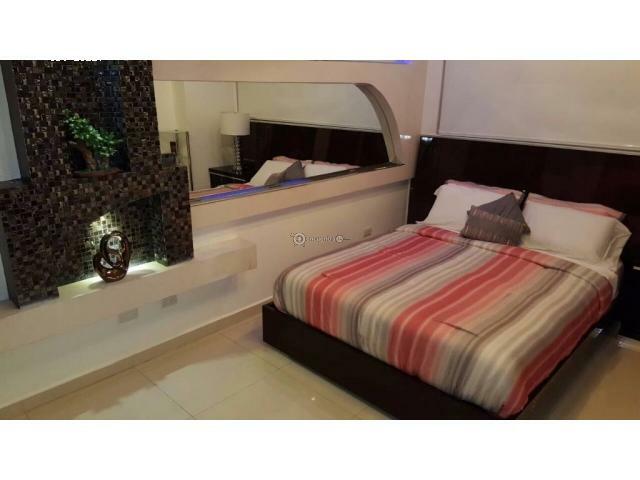 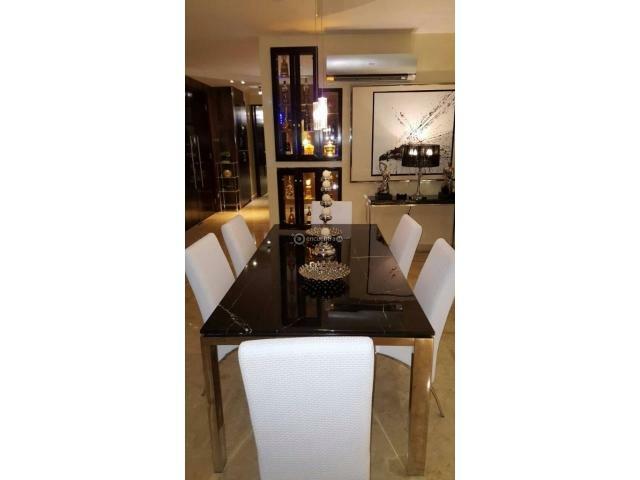 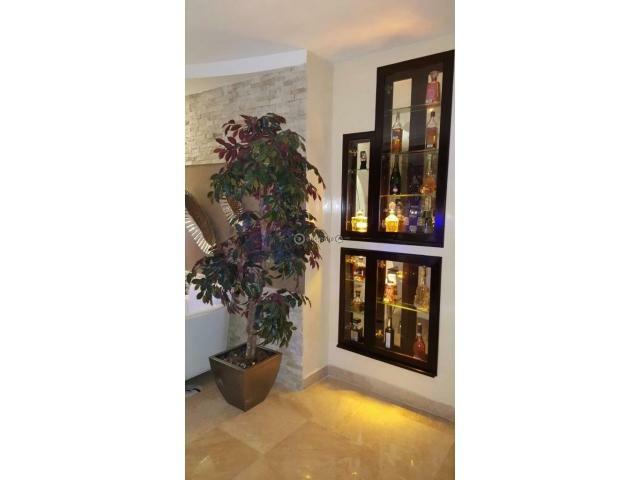 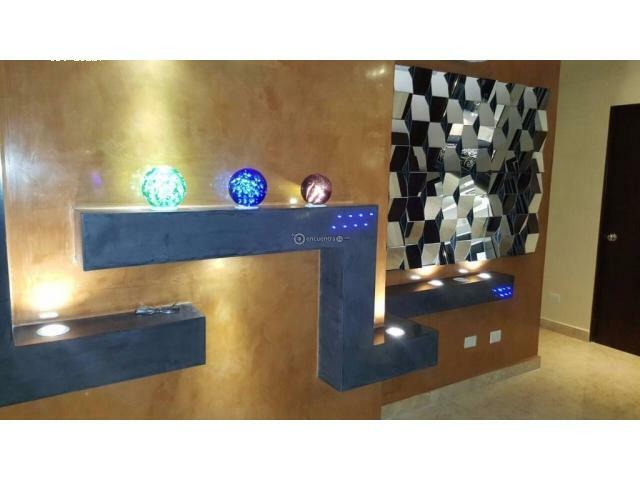 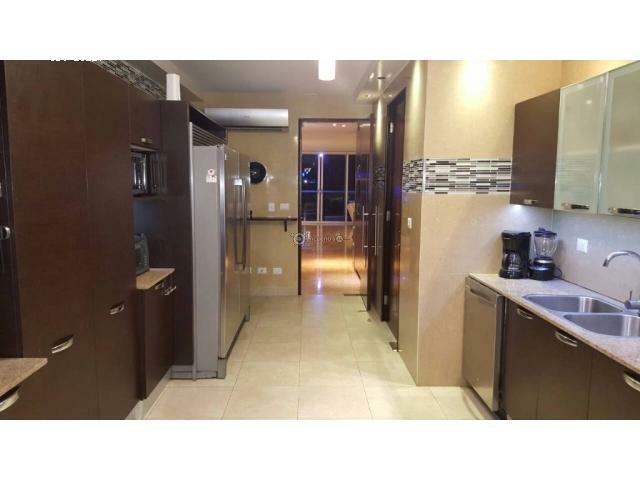 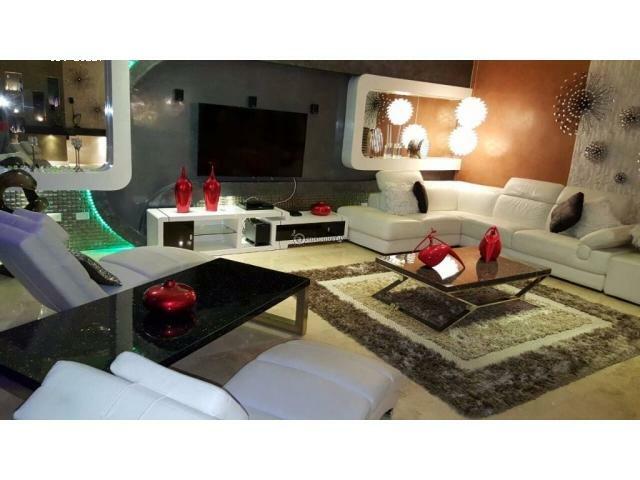 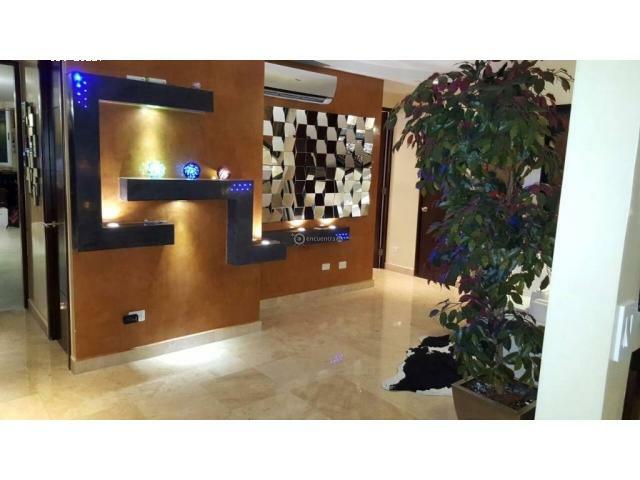 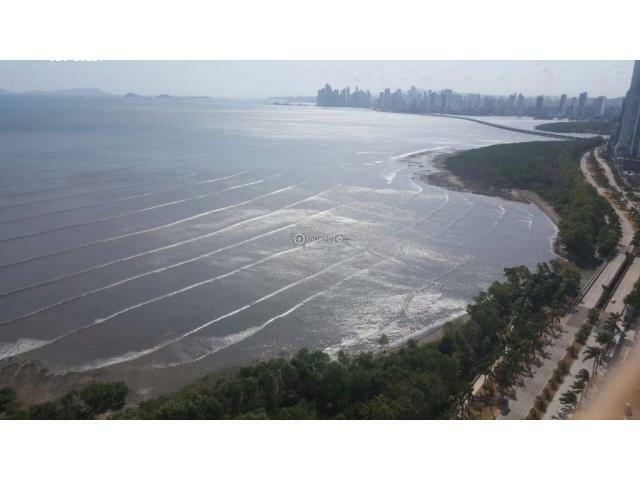 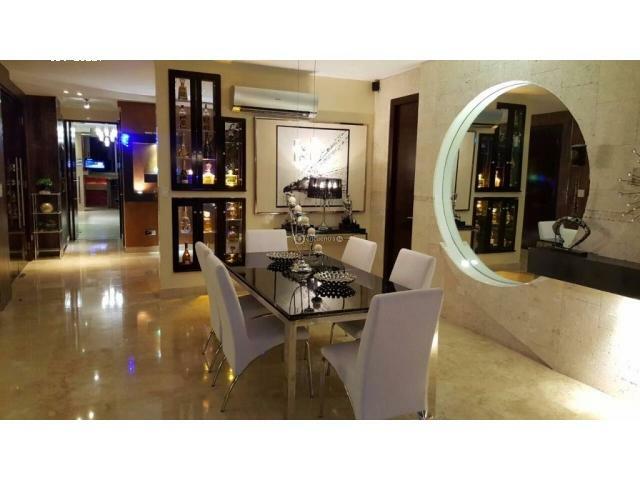 This spectacular 4 bedroom apartment is located in one of the most exclusive areas of Panama. 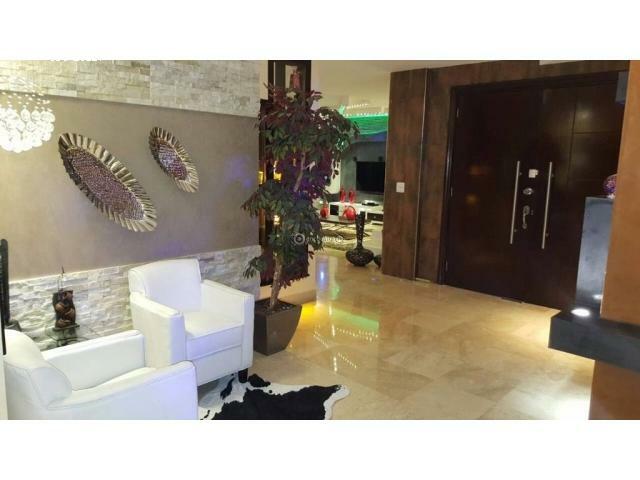 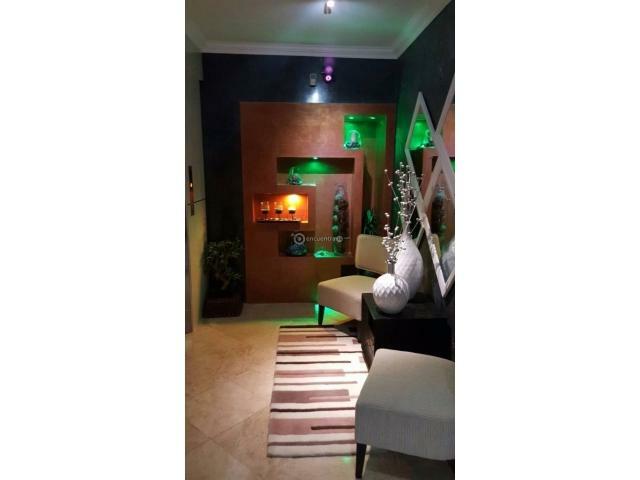 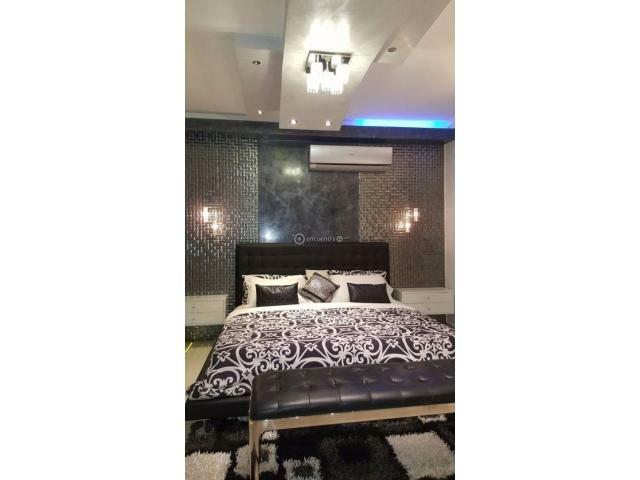 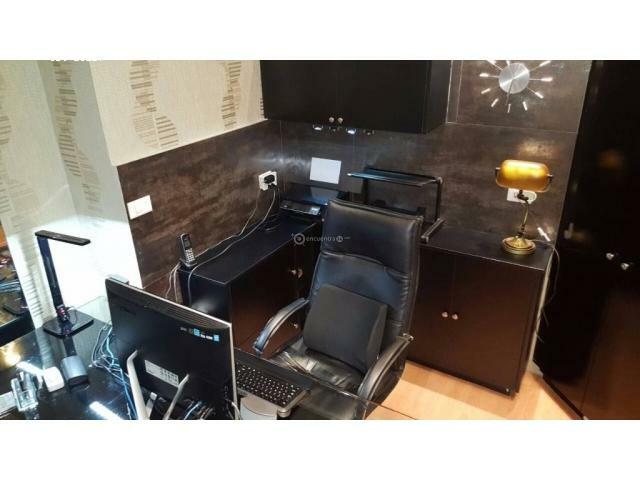 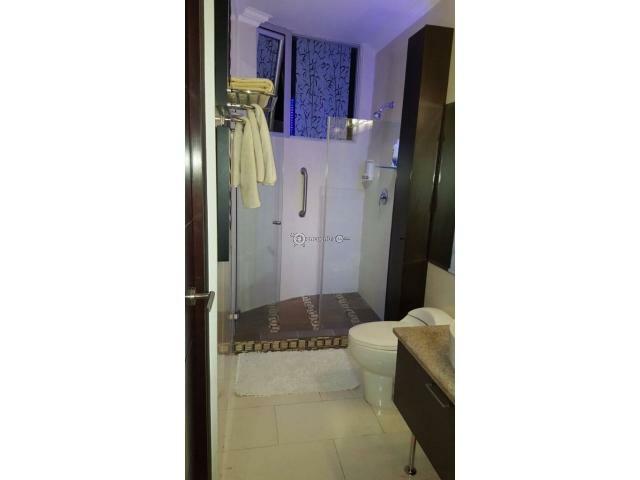 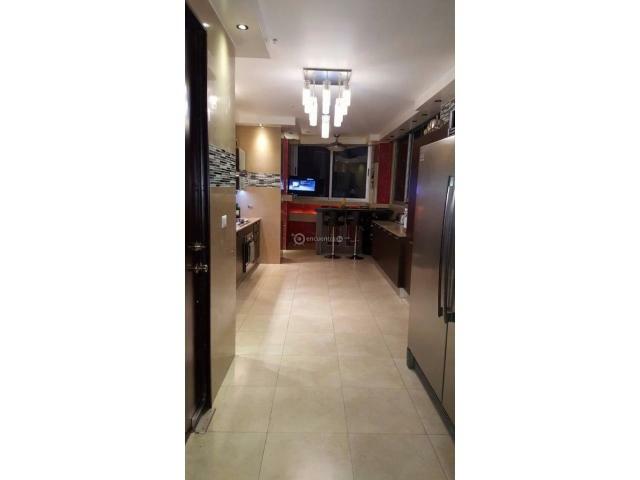 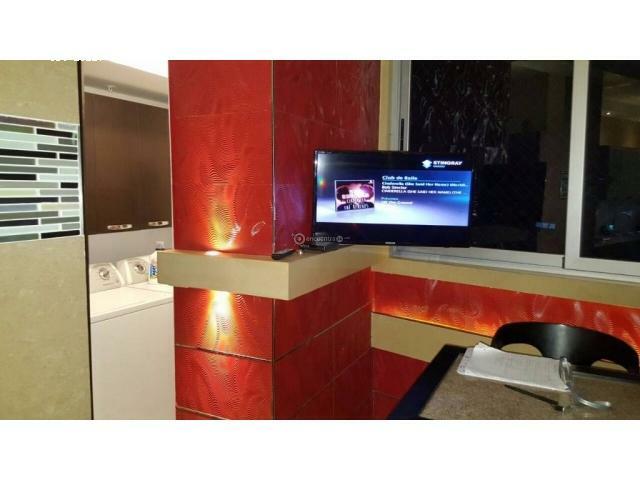 The building has 2 apartments per floor, 24 hour security, and proximity to the best supermarkets, pharmacies, clinics, restaurants, among other amenities. 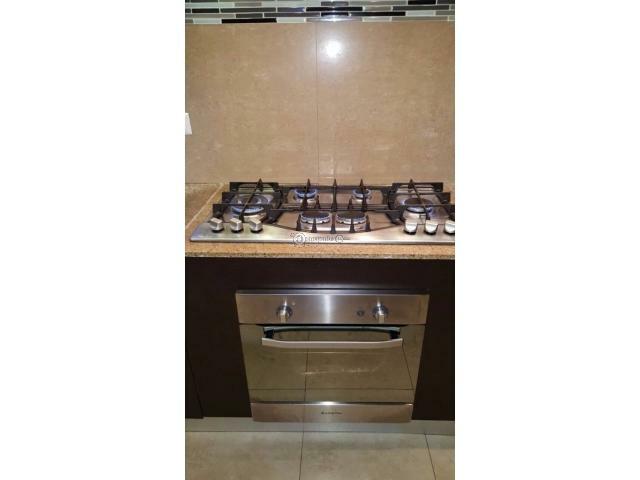 Don’t miss this opportunity and call us to make an appointment.